Mitsubishi has designed vehicles that are recognised world-wide for their innovation, reliability, and performance. The Mitsubishi Outlander, and Outlander PHEV, have been designed to create a long-lasting legacy, thanks to their first-class technologies such as the blind spot warning and forward collision warning systems. 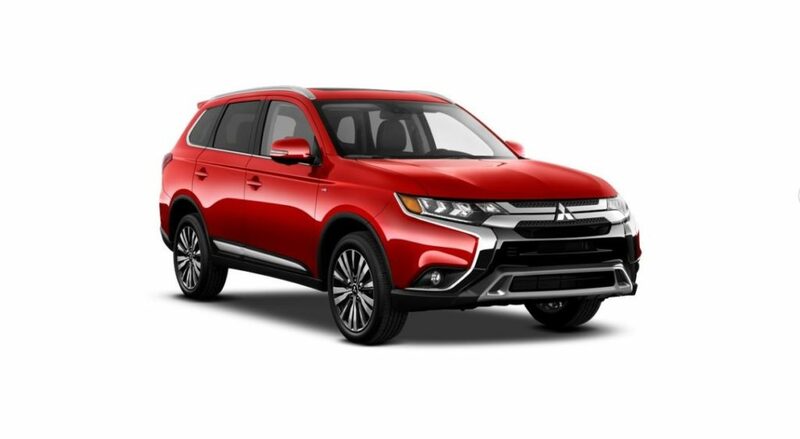 Like many other consumers, you might be asking the question, “What is the difference between the Outlander and the Outlander PHEV?” These two SUVs are similar when it comes to design but differ in performance and capability. Follow us at West Side Mitsubishi as we go through the main differences between these two SUVs. The Mitsubishi Outlander is a powerful SUV capable of taking you to your destination in great comfort. You will enjoy a peaceful ride on the city roads, and an exciting and safe ride on the more rugged ones. It is designed with 7 seats so you can travel with your entire family, including any furry friends you might have. This SUV is priced with a starting MSRP of $29,198, and offers 7 different models for you to choose from. On the other hand, the Mitsubishi Outlander PHEV is an SUV designed for outstanding efficiency, as PHEV stands for Plug-in Hybrid Electric Vehicle. 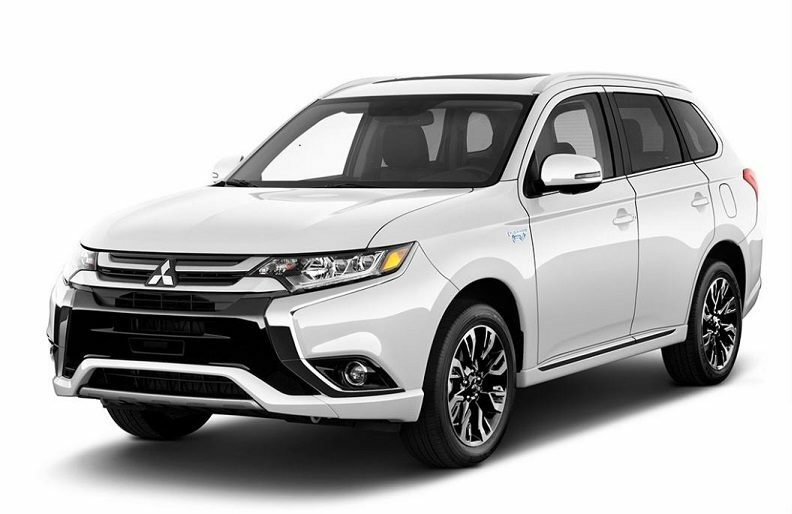 With its innovative Plug-in Electric Hybrid and Super All-Wheel Control technologies, as well as comfortable seating for 5, the Mitsubishi Outlander PHEV offers unparalleled value to its owners starting at an MSRP of only $42,998! As we discussed above, the biggest difference between these two SUVs is that one is a plug-in hybrid electric vehicle, while the other one uses a traditional engine. The Outlander is equipped with a 3L V-6 DOHC engine and 6-speed automatic transmission, while the Outlander PHEV has a 2L I-4 DOHC engine and 1-speed automatic transmission. This means that in the Outlander PHEV, the driver has the option to use the conventional internal combustion engine or use the electric propulsion system. So when it comes to fuel efficiency the Outlander PHEV is far more fuel-efficient as it delivers a combined fuel economy of 9.2 l/100 km, while the Outlander had a combined fuel efficiency of 9.9 L/100km. Now that you know the differences between these two SUVs, we hope it is easy for you to make your choice! Contact us a Westside Mitsubishi if you have any further questions about any of these two vehicles.